If you do business in Malta, consider setting up an international call forwarding number. Malta is a small European island country located in the Mediterranean Sea about 50 miles south of Italy. With its beautiful setting and rich history, Malta is a popular tourist destination for roughly 1.6 million tourists per year. Other economic drivers in Malta include banking and finance and science and technology. With a local Malta phone number, your business will appear as if it is physically located on the island. Malta does not have area codes, and each phone number consists of eight digits which includes an identifying prefix of 21 or 27 (for landlines) or 79, 77, or 99 (for mobile phones). When you use our international call forwarding service to obtain a Malta virtual phone number, you will be assigned a landline number that looks just like any other landline in the country. However, that virtual phone number is not tied to a physical landline. Rather, it is remote call forwarded to the phone of your choice — anywhere in the world. 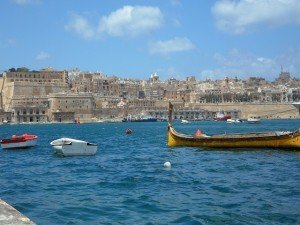 Your callers in Malta do not need to dial any international access codes. Making international phone calls requires both dialing the home country’s exit code (for dialing out) and the other country’s country code. Many people unaware of these codes, requiring them to use operator assistance simply to call your business. By having a virtual phone number in Malta, your callers from Malta simply dial a local number. Your callers in Malta will not incur international long distance toll charges when they call your local phone number. The account holder pays for international call forwarding between the local country and the destination phone, not the individual caller. In some cases, callers may incur local toll charges based on their location compared to the local number’s calling area. However, this is rarely an issue in small countries like Malta. 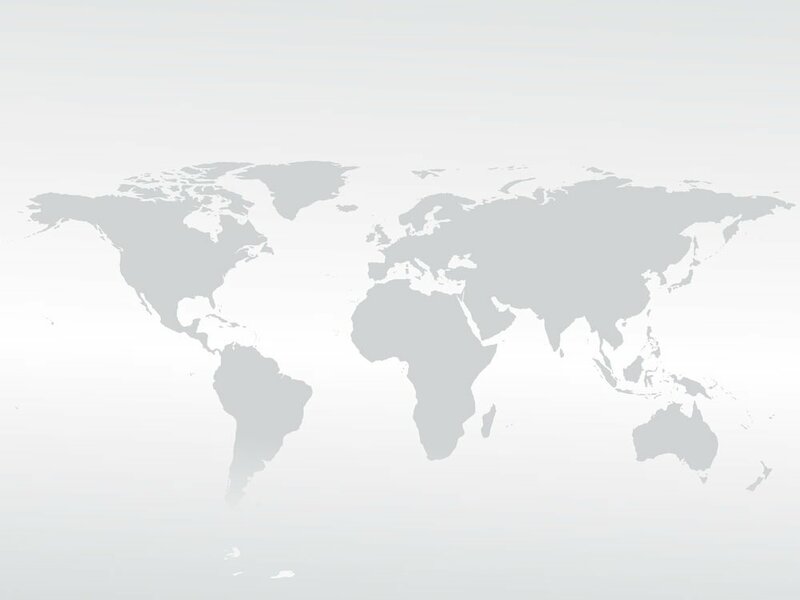 Our international call forwarding rates are extremely competitive, allowing you to connect with callers from around the world at some of the best rates available. You can make cheap international phone calls when visiting Malta. If you’re traveling in Malta and need to call your own home country, you could use your Maltese international call forwarding number as a temporary “international long distance calling service.” Simply change the destination number to the international number you’d like to call and the dial the local Malta virtual phone number. This is a great way to bypass your hotel’s outrageous international phone charges and get access to our low international call forwarding rates. Make sure to change your destination number once you’re done making your phone calls. These are but a few of the many advantages of using virtual phone numbers in Malta. Which one is your favorite? Thanks for sharing some of the advantages of using international call forwarding when overseas. You make a good point about how it can be useful to have an international phone number if you do a lot of business in another country. It seems like that could save a lot of time and money. Next Next post: Should You Get Virtual Phone Number for Russia?